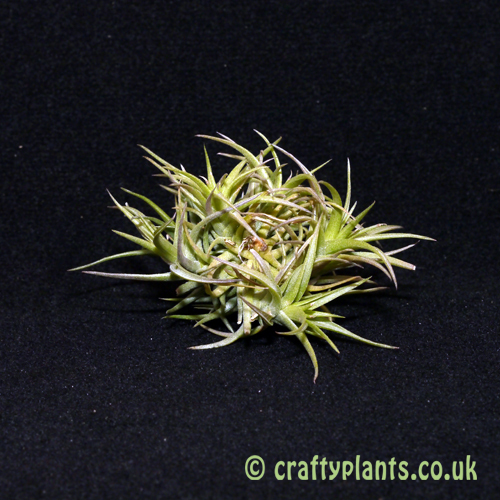 This miniature form of Tillandsia Aeranthos forms dense clumps of small airplants. 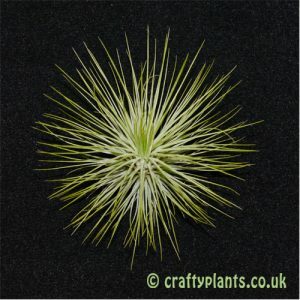 As the name suggests, this airplant has a bronze tint to the leaves. 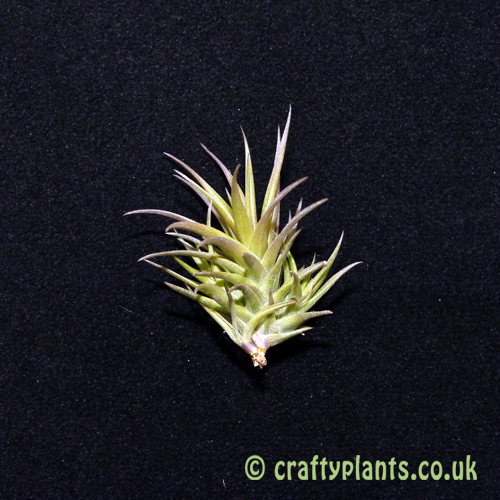 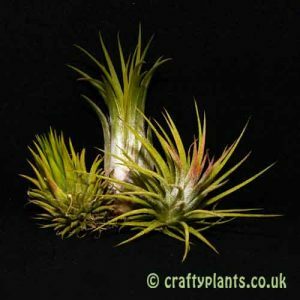 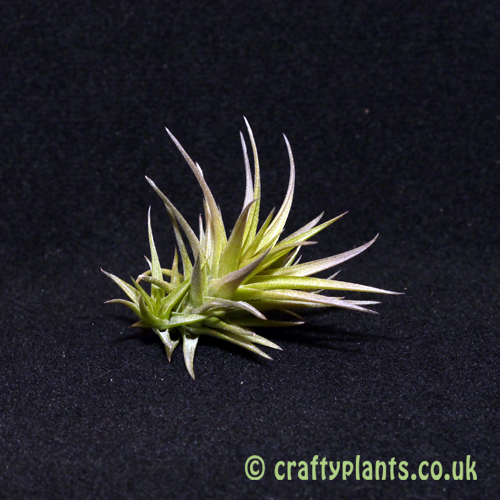 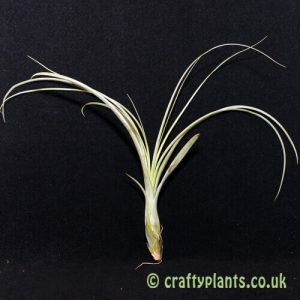 Its small size makes Tillandsia Aeranthos Bronze a perfect choice for terrarium growing. 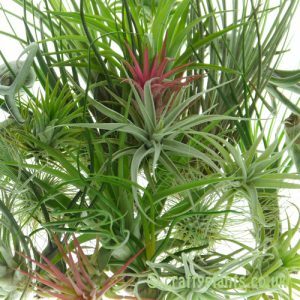 When in flower, delicate purple flowers are suspended on an almost magenta floral bract.